The Europa Universalis: Rome encyclopaedia that you can edit. 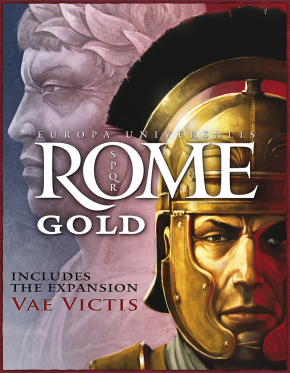 Europa Universalis: Rome is a grand strategy game developed by Paradox Development Studio. This page was last edited on 16 August 2015, at 11:05.